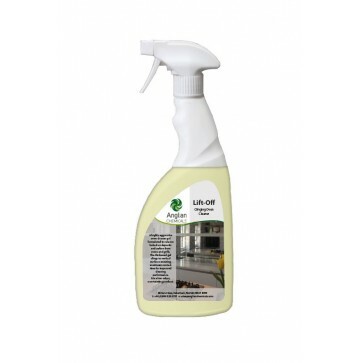 ed solution with a required contact time of only 30 seconds. 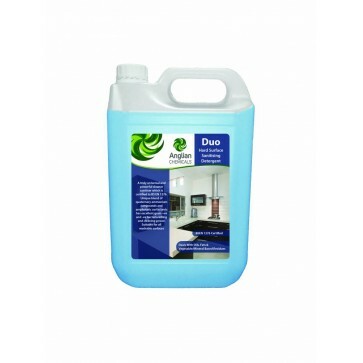 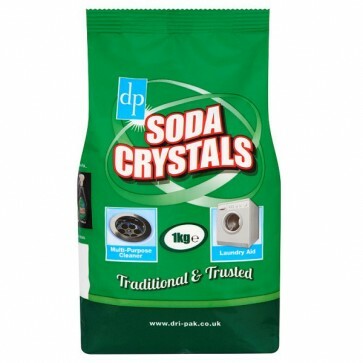 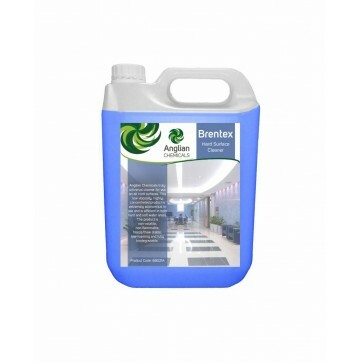 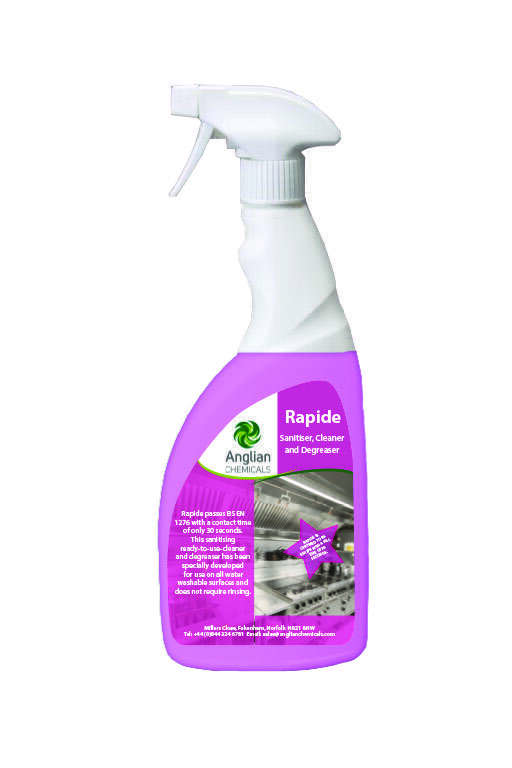 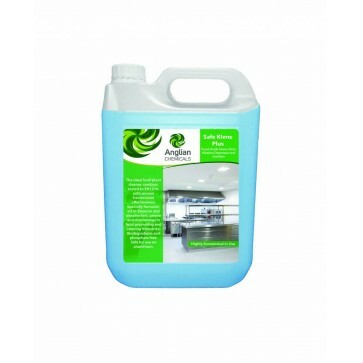 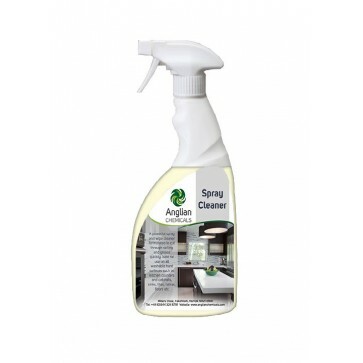 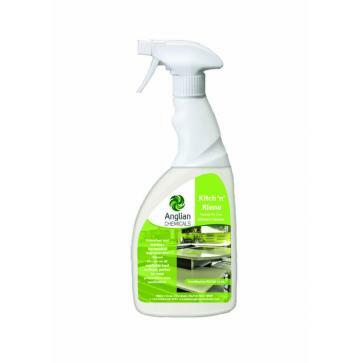 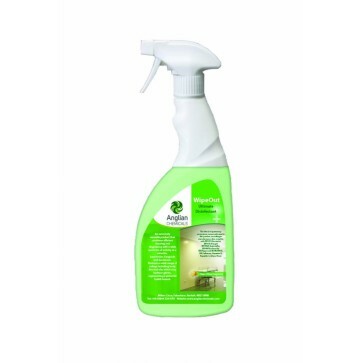 • A sanitiser cleaner and degreaser that has been developed for use on all water washable surfaces. 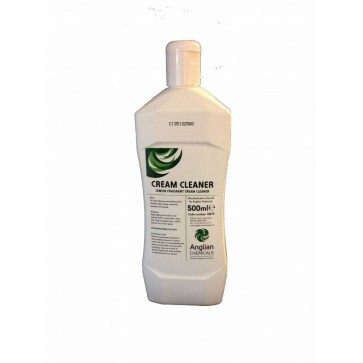 • Rinse-free, non-perfumed and non-tainting. 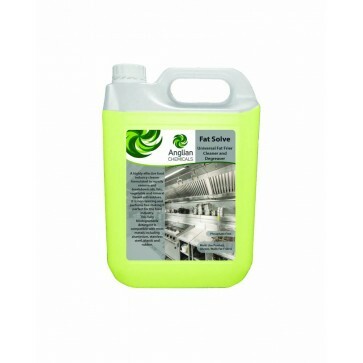 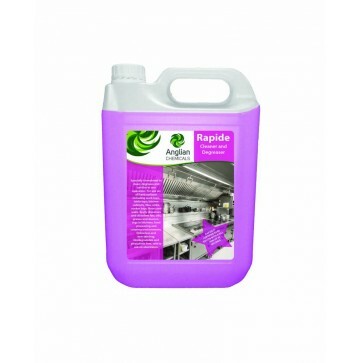 • Ideal food plant and preparation product.